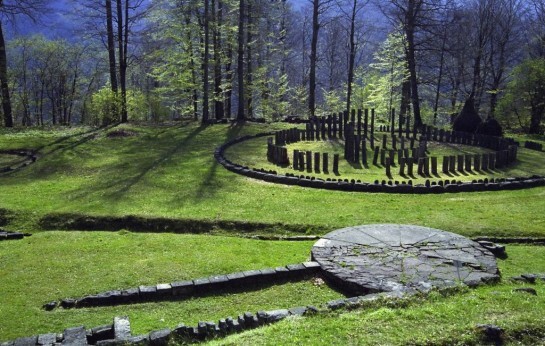 Sarmizegetusa was the capital of pre-Roman Dacia. 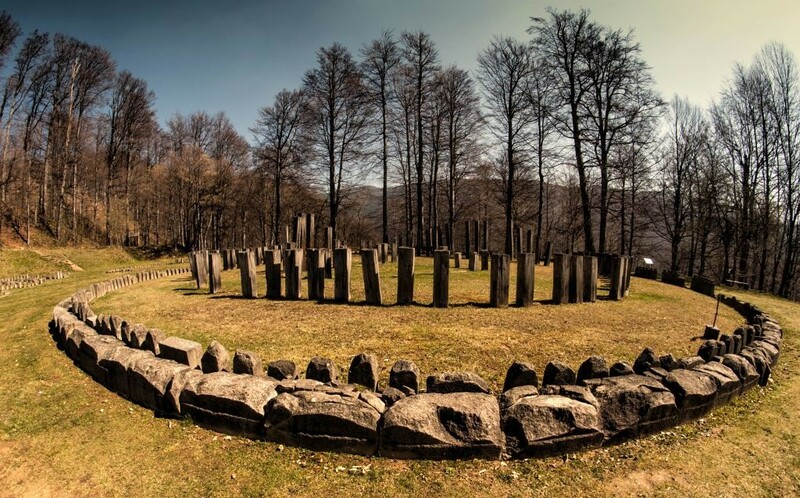 Sarmizegetusa Dacian fortress was included on the UNESCO World Heritage list. 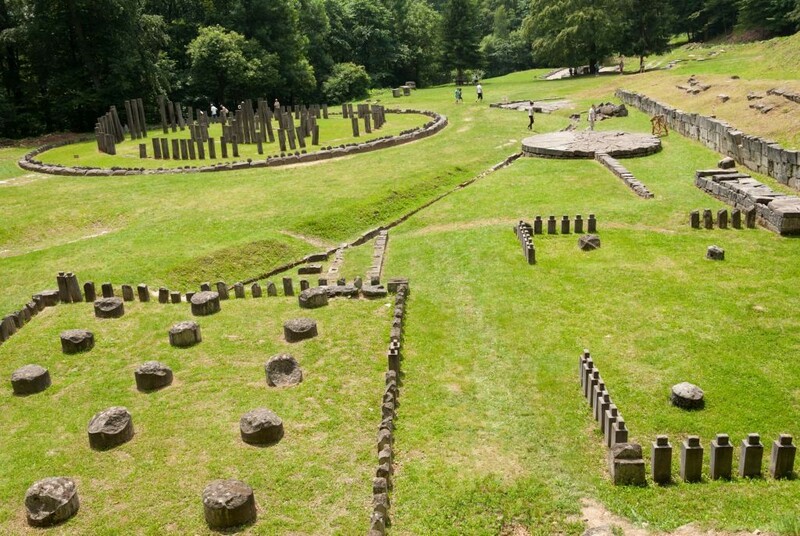 City is the largest of the Dacian fortifications. Situated on a cliff at 1,200 meters high, the fortress was the center of the strategic defensive system if Orastiei Mountains and comprises six citadels.